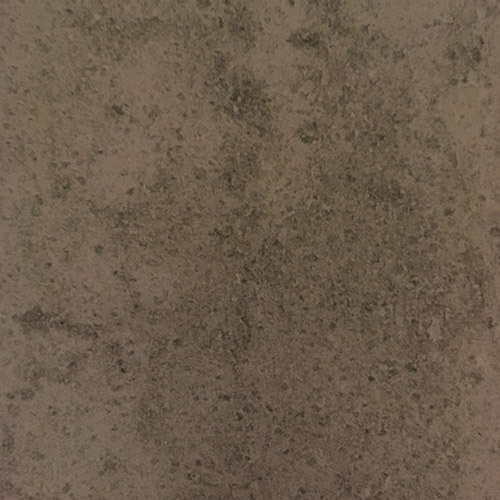 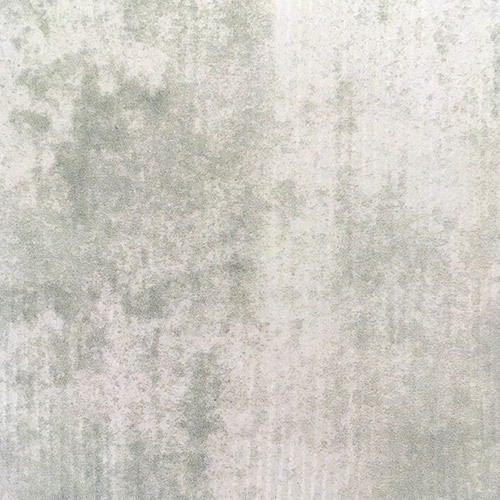 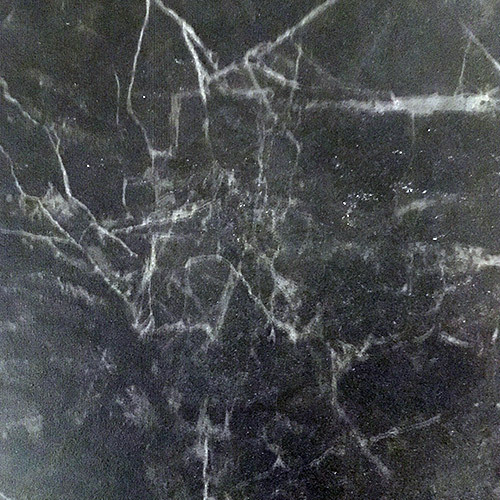 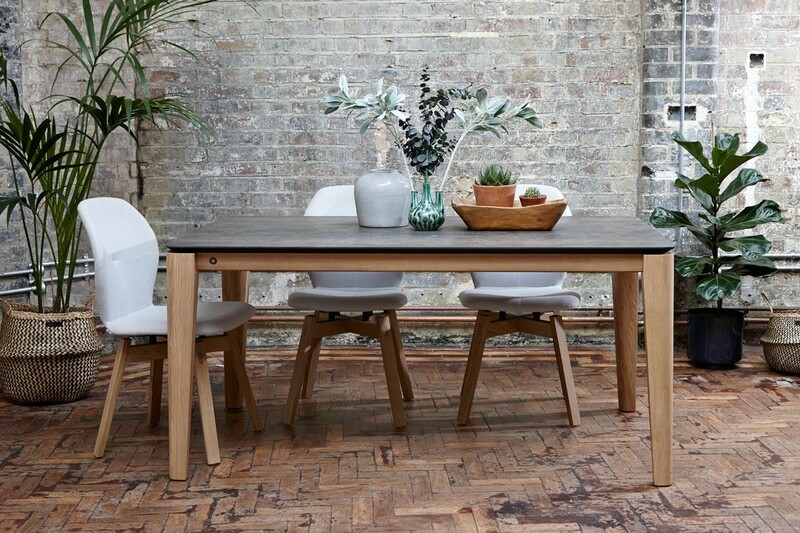 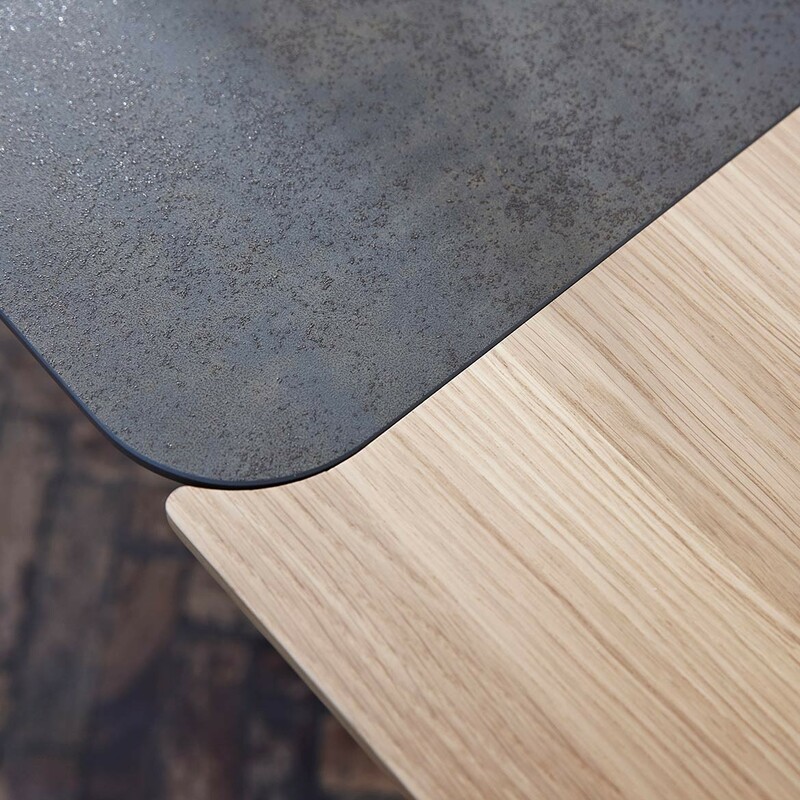 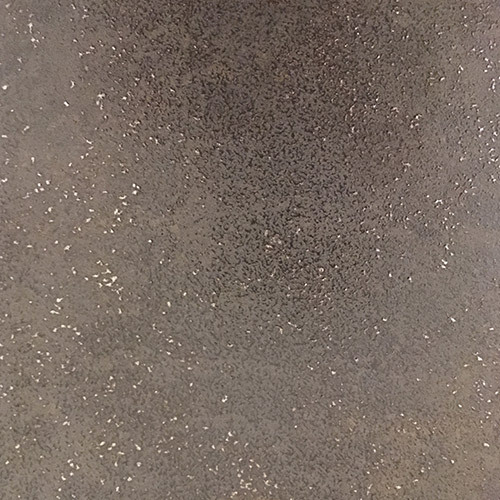 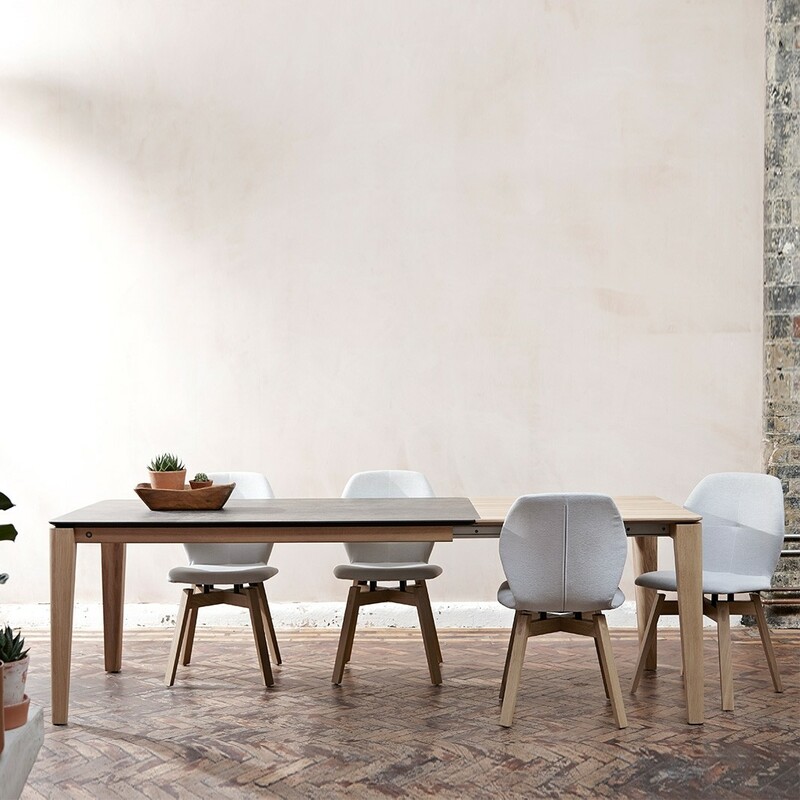 The gorgeous ceramic top on the Mason table is completely scratch-proof and 100% natural product made from clay, feldspar and mineral pigments. 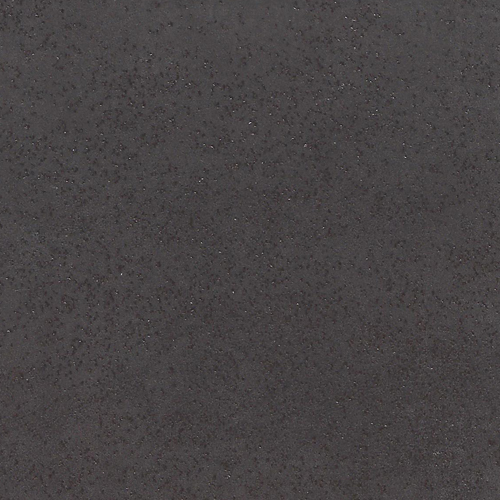 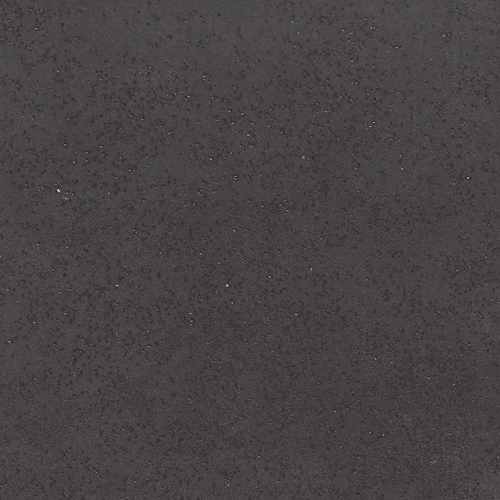 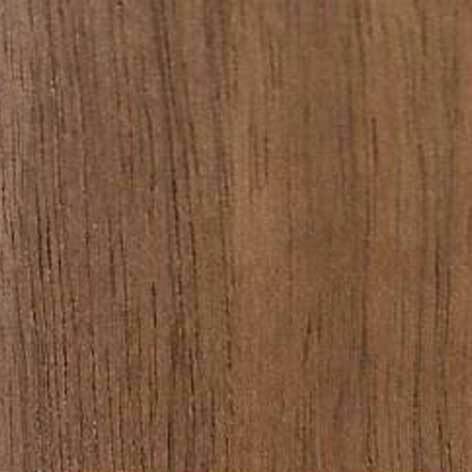 An environmentally friendly, light, easy to clean, fire-resistant, UV-resistant finish. 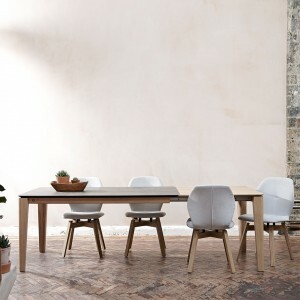 The oak extension is made as a hidden butterfly mechanism. 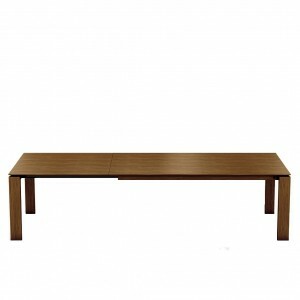 Pull the legs towards you and extend your table and seat 4 more people. 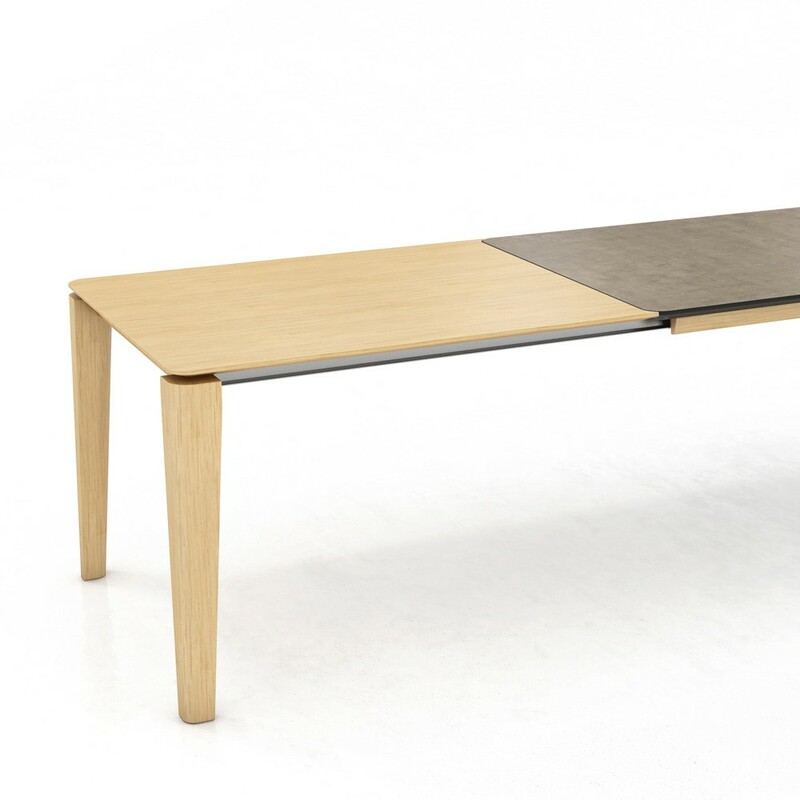 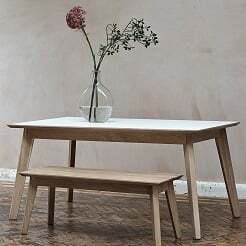 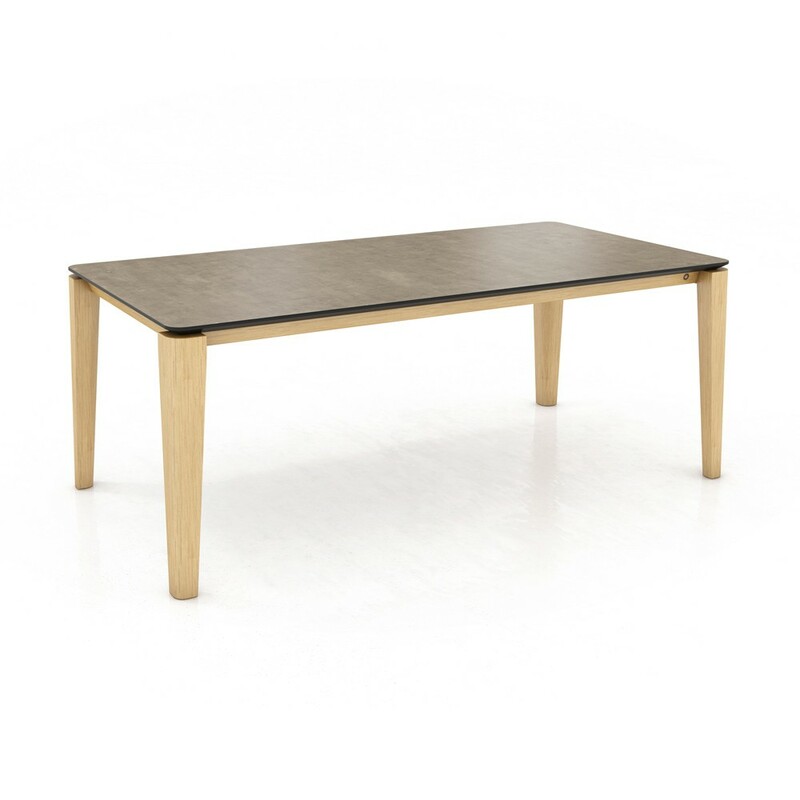 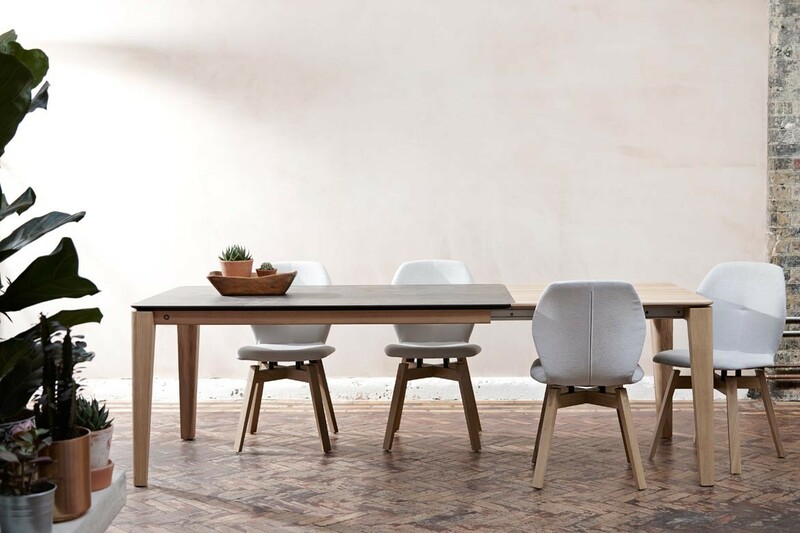 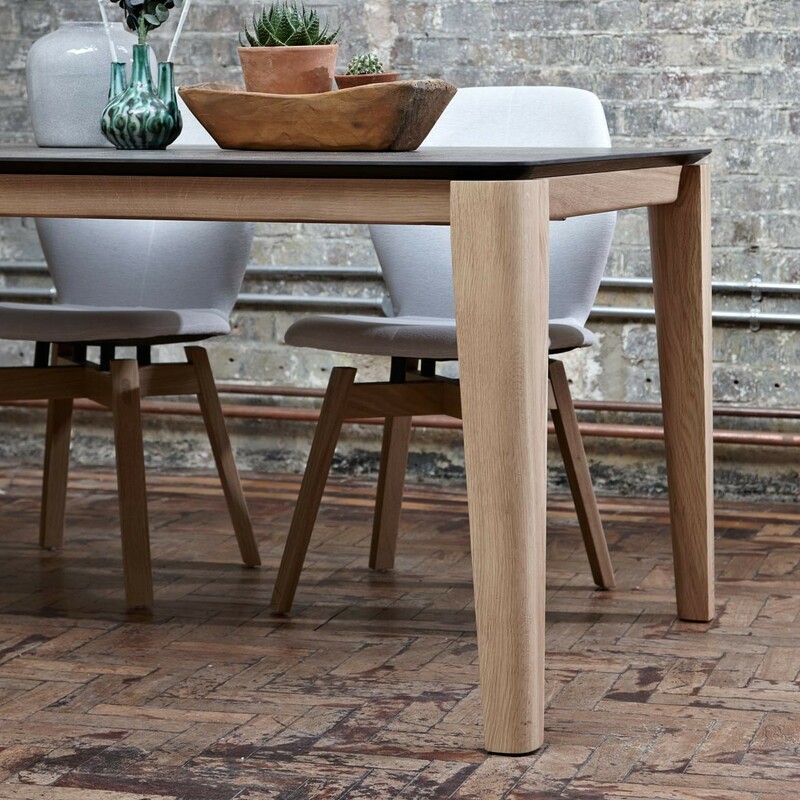 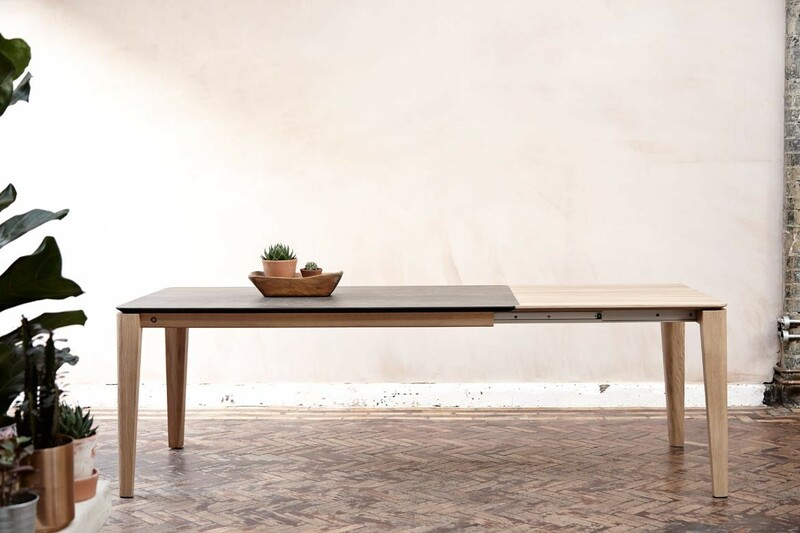 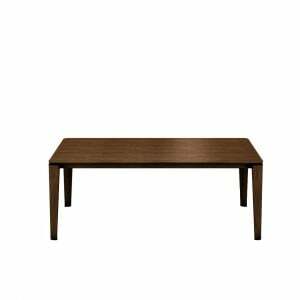 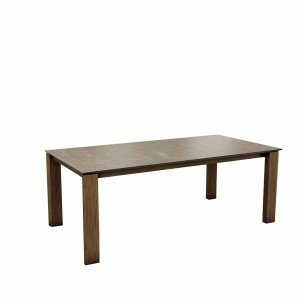 Choose between 5 different colours and your matching legs in solid oak or walnut.